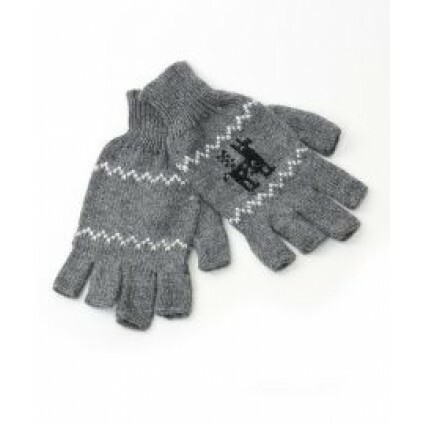 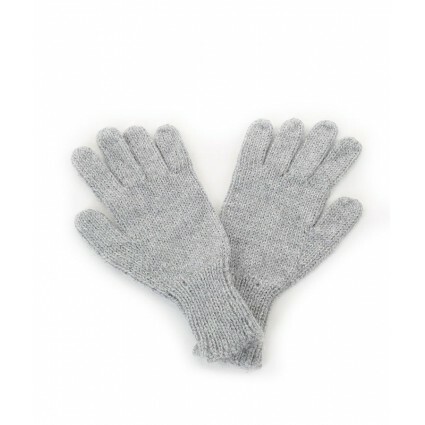 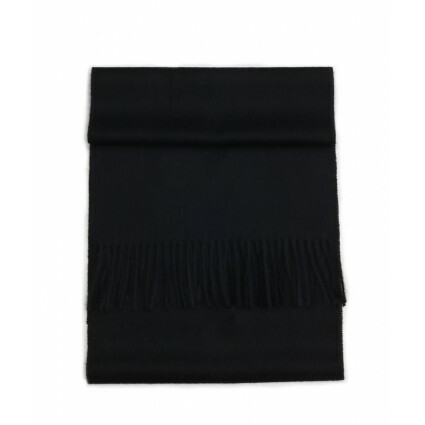 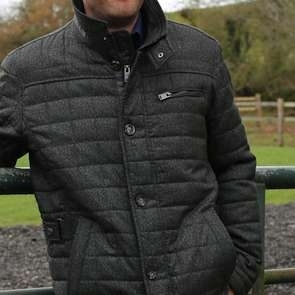 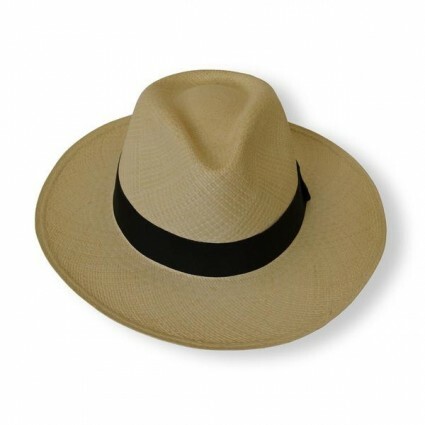 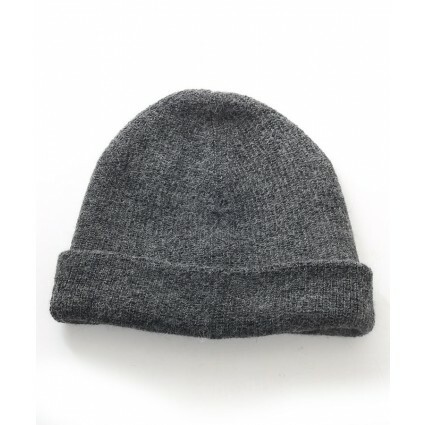 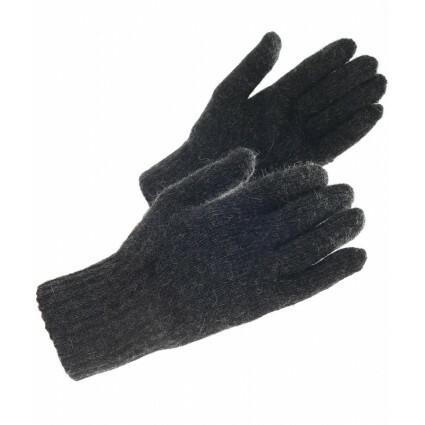 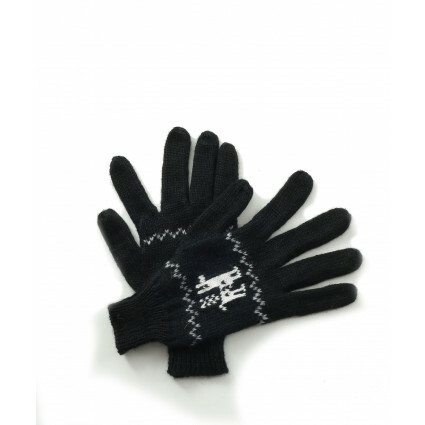 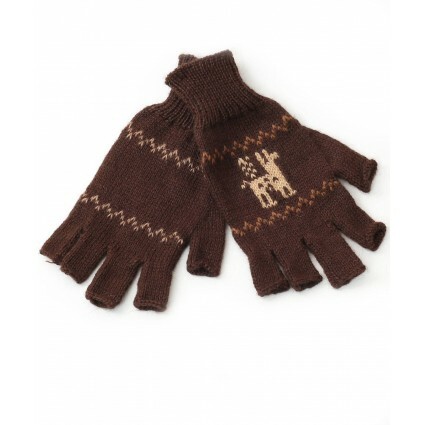 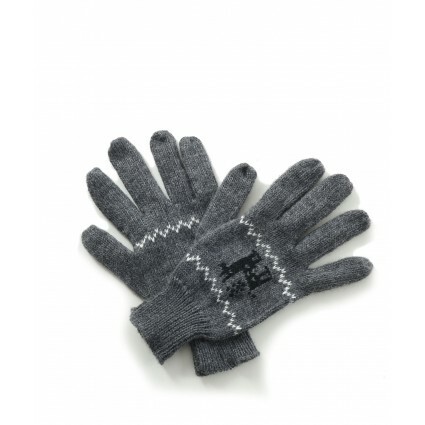 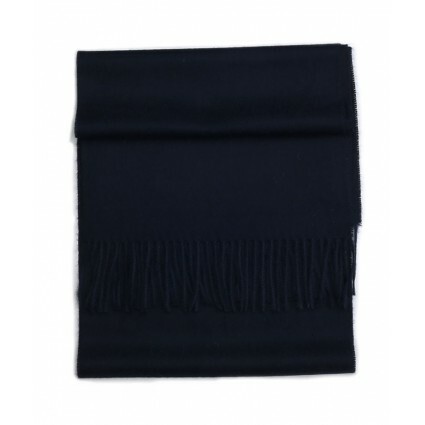 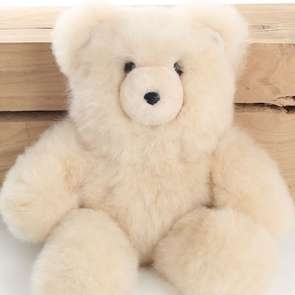 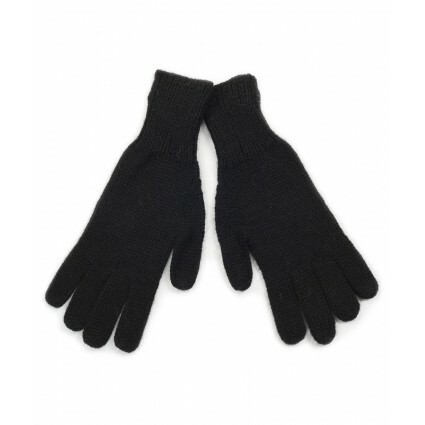 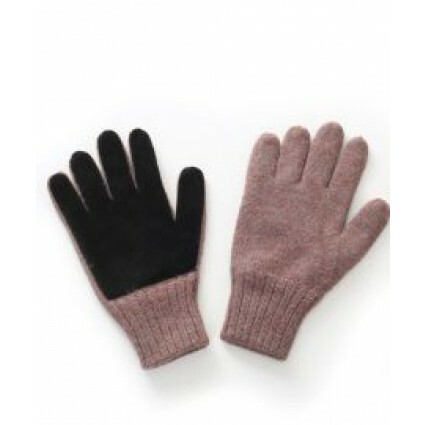 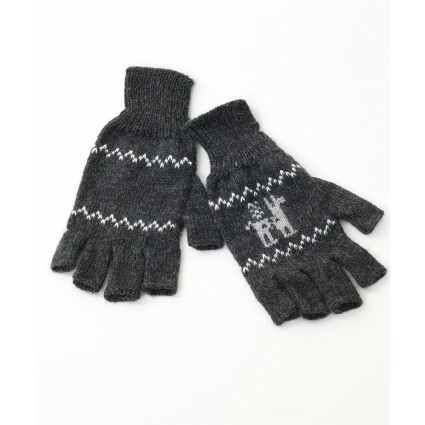 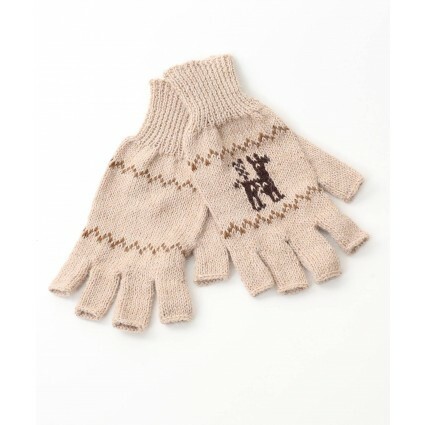 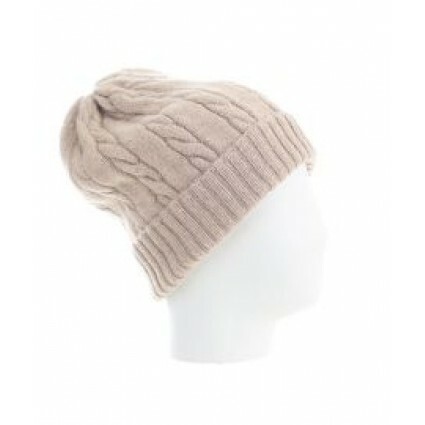 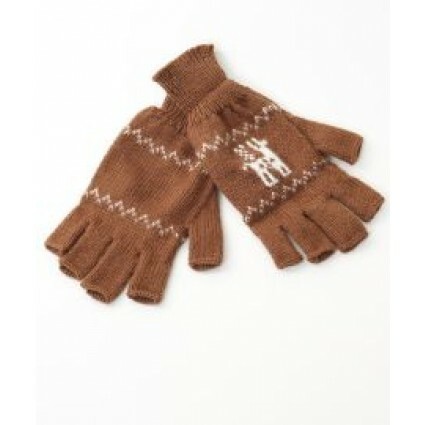 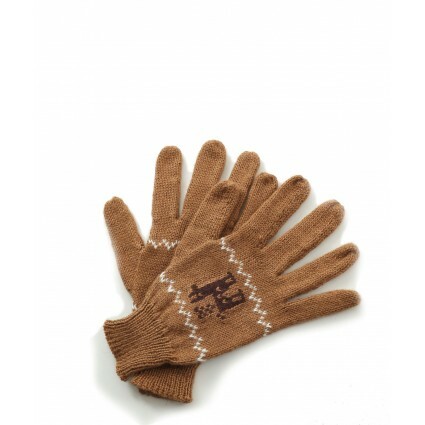 Find men's hats, scarves and gloves made from skin friendly natural fibres. 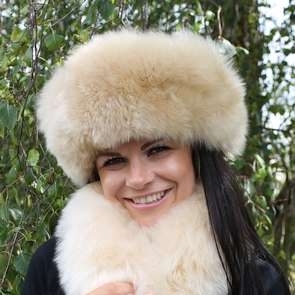 The range offers both classic and contemporary styles in alpaca woven scarves, warm motif gloves, cosy hats and much more. 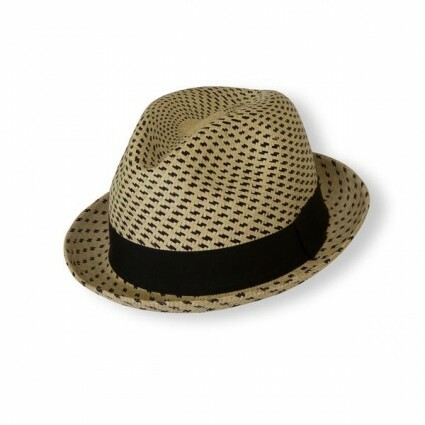 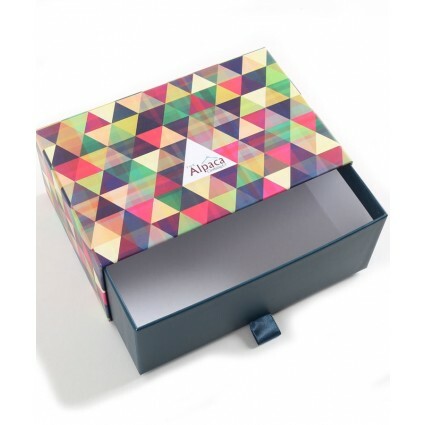 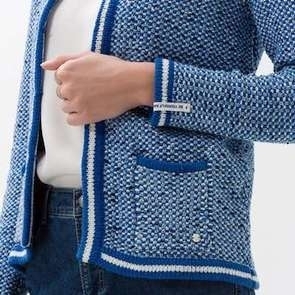 Stylish yet practical for the man who likes to accessorise.